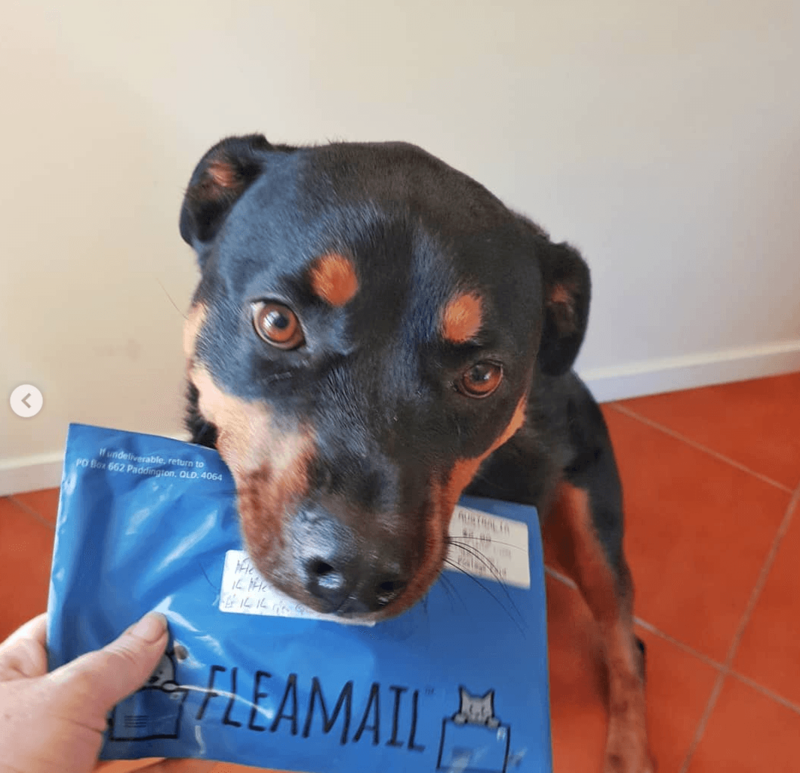 Help protect Aussie cats & dogs while creating a new revenue stream. 1. Why partner with FleaMail? 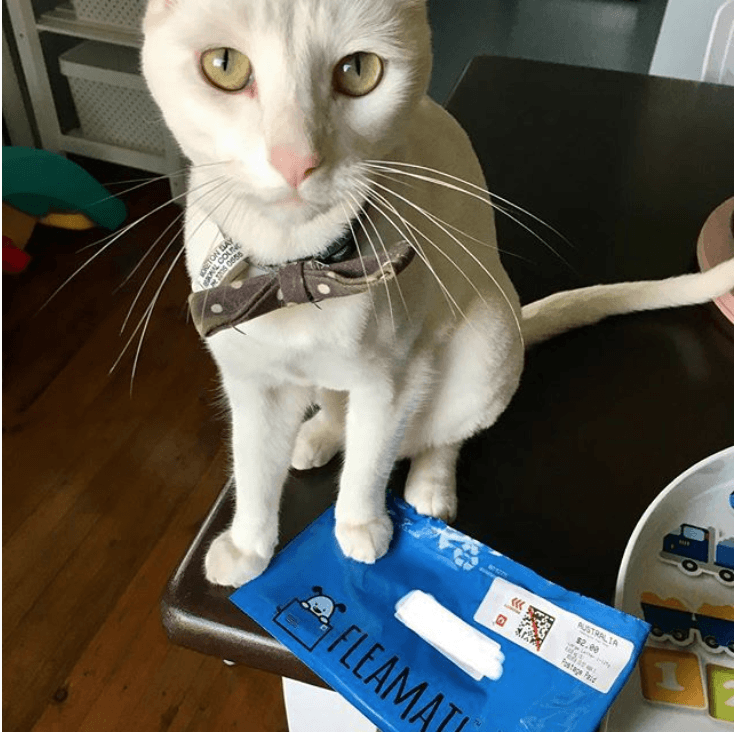 Together we can help Aussie pet owners and the 46,000 domestic cats and dogs in Australia that are infected each year (and growing) with parasite-related diseases – all totally preventable! 2. What are the perks? Getting that perfect pic or vid, interacting with your fans – it’s a lot of work we know! We genuinely respect your time so please let us know if the perks don’t add up for you. a) 6-months of FleaMail for Free! (continues if all goes well). b) $1 per month for every sign-up, for as long as the pet is on FleaMail (recurring revenue). d) 250 sign-ups is about $3k a year, which is compounding. Year 2 = $6K. 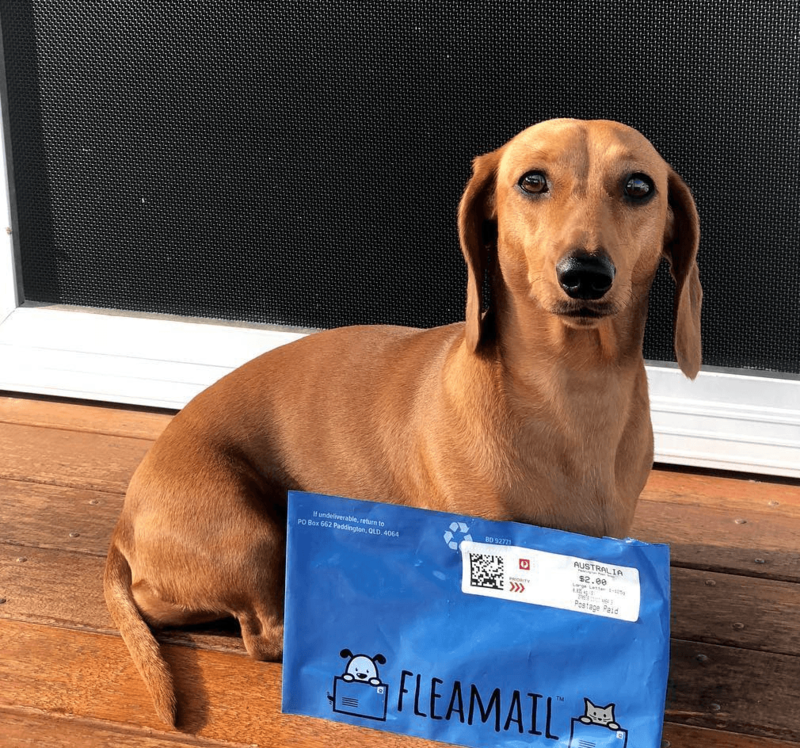 a) Monthly pic with the FleaMail envelope and your pet, creativity is up to you! b) Use the #fleamail tags, along with your fav Aussie hashtags (FleaMail is all Australian). c) Fun stories and videos if you love the service, we hope you do! 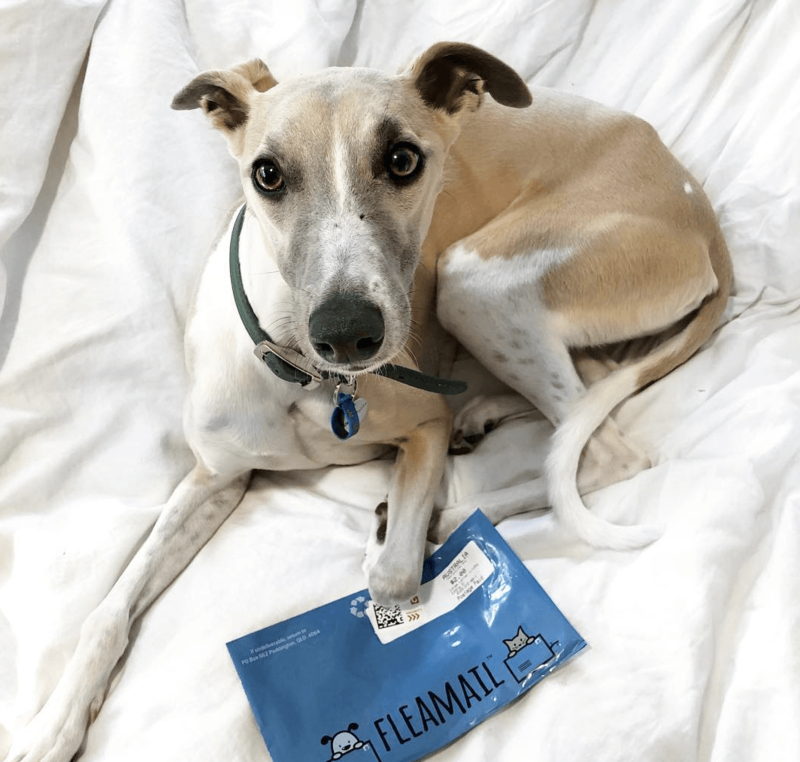 Email Adam on adam@fleamail.com.au or send us on Instagram message and we’ll send you a Free code to sign-up your pet, it’s that easy!